St. Augustine Beach, FL â€” Stephanie Burkhardt, Executive Artistic Director for The Dance Company of St. Augustine, announces the date of the all new St. Augustine Winter Spectacular. The original production, which debuted last December, was chosen as one of St. Augustineâ€™s topÂ entertainment events for 2013 by Compass theatre critic Bob Feldheim. Advanced ticket prices are $15 and $20. Prices at the door will be $20 and $25, if available. The show will feature different scenes that comprise a family-friendly, entertaining storylineÂ that follows a young girlâ€™s journey during the holidays. Audiences can expect to see a full production within a variety of genres including ballet, tap, jazz, modern, acrobatics, kick line and musical theatre numbers. New costumes, new props and new backdrops will be featured in the multi-genre production that will also spotlightÂ the studioâ€™s elite Performance Ensemble as well as other performers who auditioned for roles. The Dance Company, located in the Cultural Arts Center next to the St. Augustine Beach pier, is a nonprofit dance studio that has been providing strong technical and artistic dance training for over 20 years. 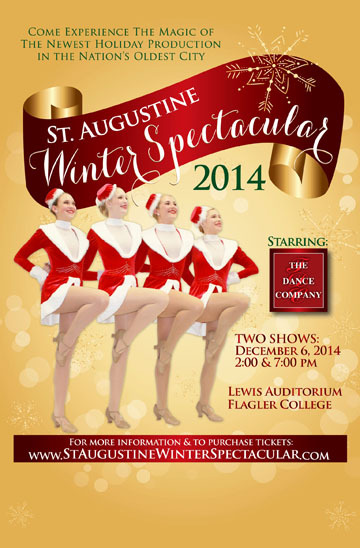 Tickets for St. Augustine Winter Spectacular will be available for purchase beginning Nov. 1. 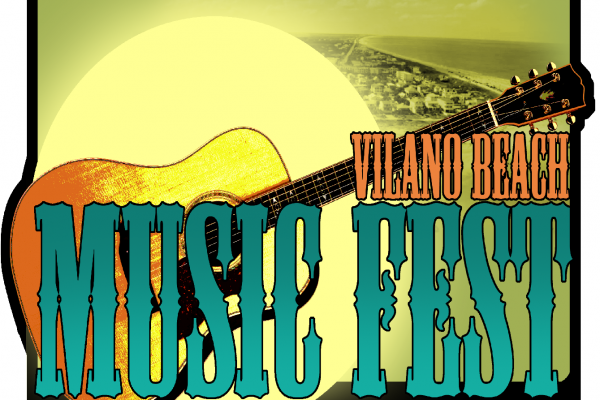 Tickets will be available atÂ www.staugustinewinterspectacular.com. 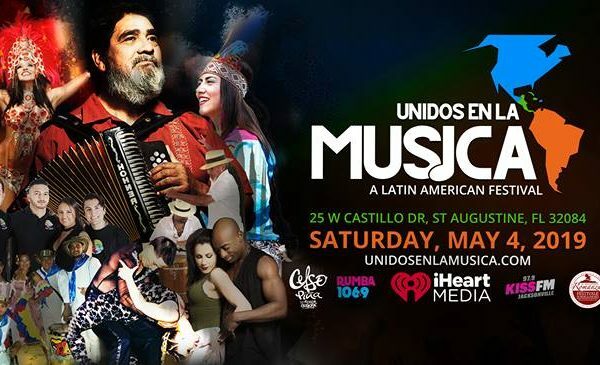 information, call the studio at 904-471-4946.